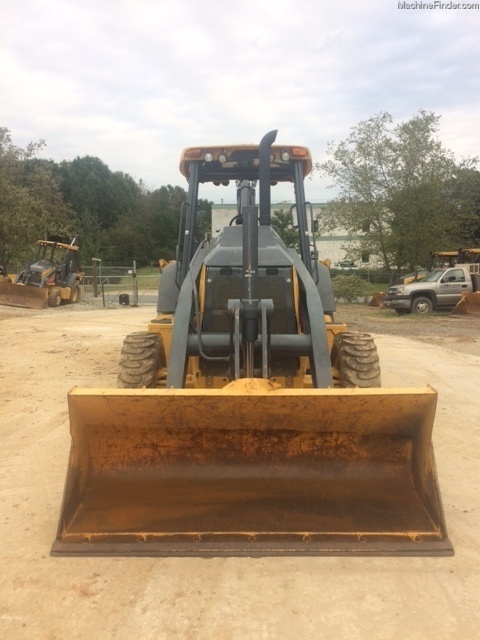 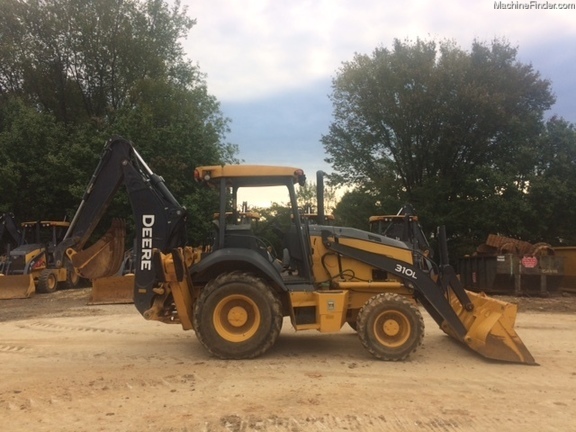 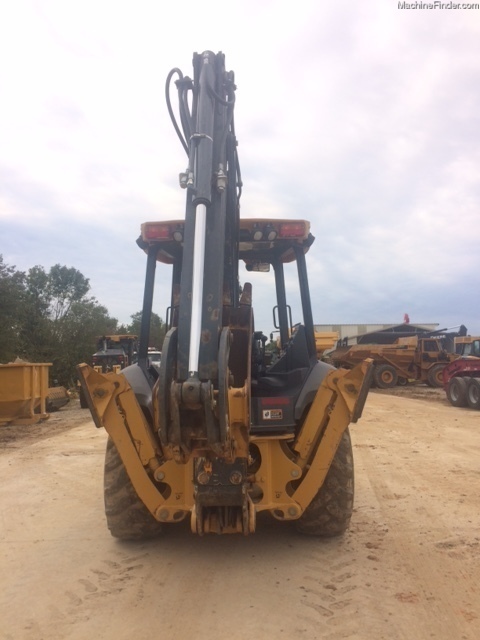 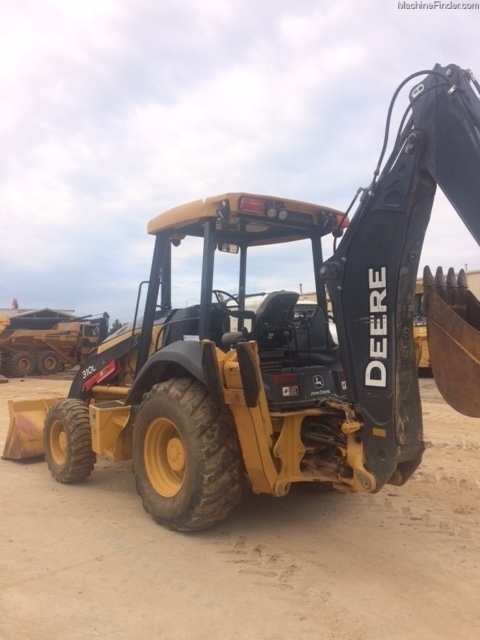 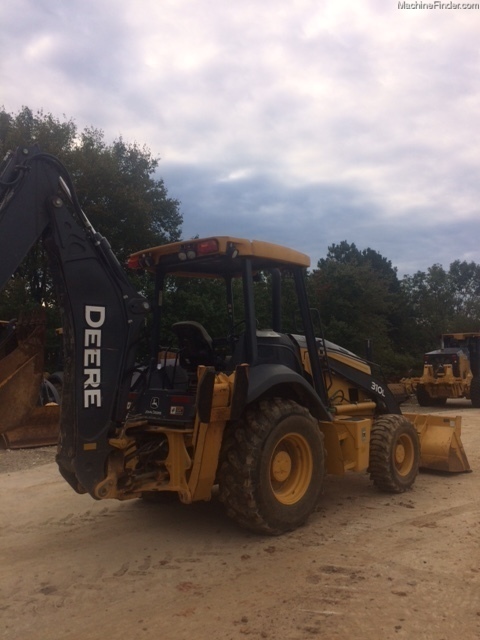 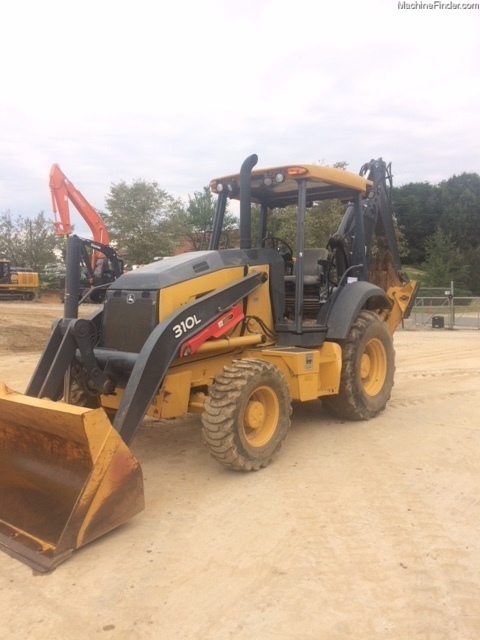 2015 310L 4WD LOADER BACKHOE. 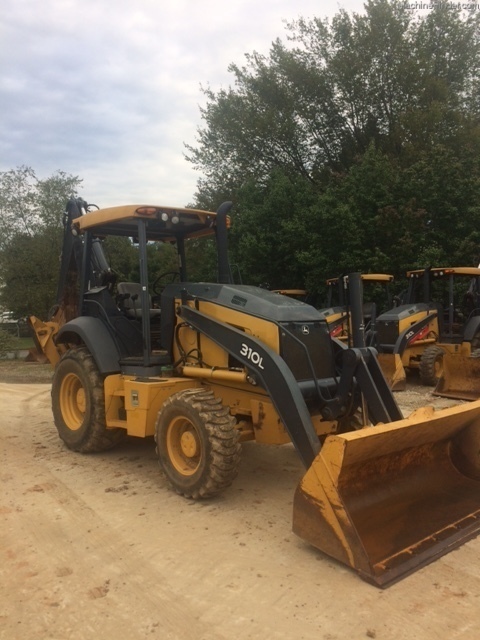 Factory extended warranty, low hours. 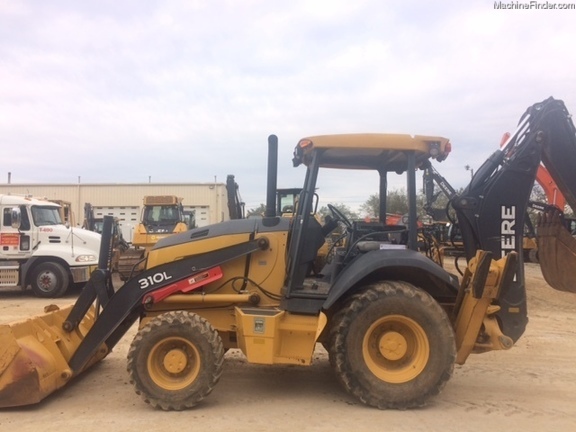 Looks, runs & operates very good.